Opportunity for the aspiring restaurateur in amazing West Vancouver neighborhood!! High Ceilings along with the Design and Decor make this the Location Perfect for anyone looking to Succeed with Style! Most of the Equipment is either New or near New, High Quality, and Up To Date! Space is approximately 1,800 SQ FT plus there is additional 400 SQ FT of Storage. Rent is approximately $8,800/MO including GST with Long Term Lease Available as well! 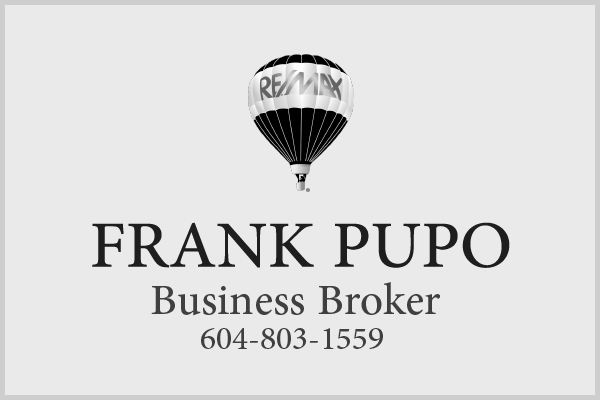 Newly Renovated Licensed for 60 Seat European Bistro Style Restaurant with 20 Seat Patio with just under $1 Million invested into the Restaurant makes this Restaurant Opportunity the Perfect Site for the Aspiring Restaurateur in this Amazing West Vancouver Neighborhood!! The High Ceilings along with the Design and Decor make this the Location Perfect for anyone looking to Succeed with Style! Most of the Equipment is either New or near New, High Quality, and Up To Date! Space is approximately 1,800 SQ FT plus there is additional 400 SQ FT of Storage. Rent is approximately $8,800/MO including GST with Long Term Lease Available as well! Plenty of Parking Available. Information Package will be provided upon all Buyers signing a Non Disclosure Agreement.